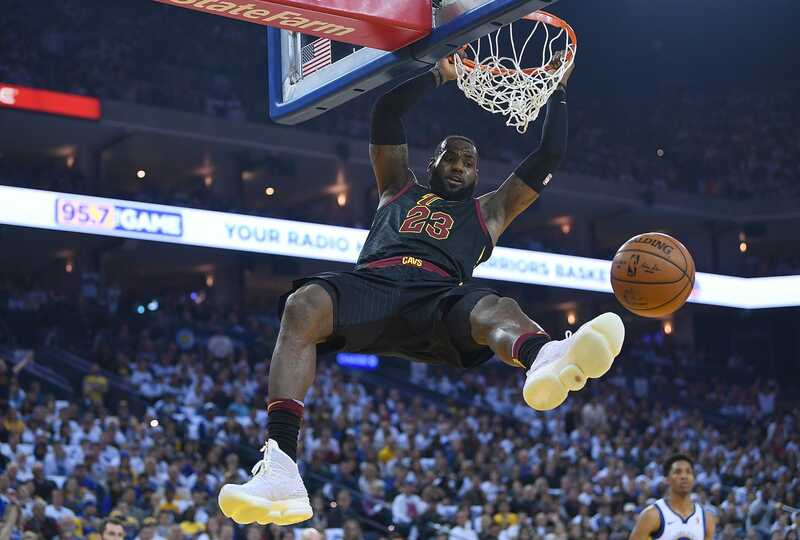 LeBron James may be 33 years old and in his 16th season but the NBA veteran remains a force to be reckoned with. 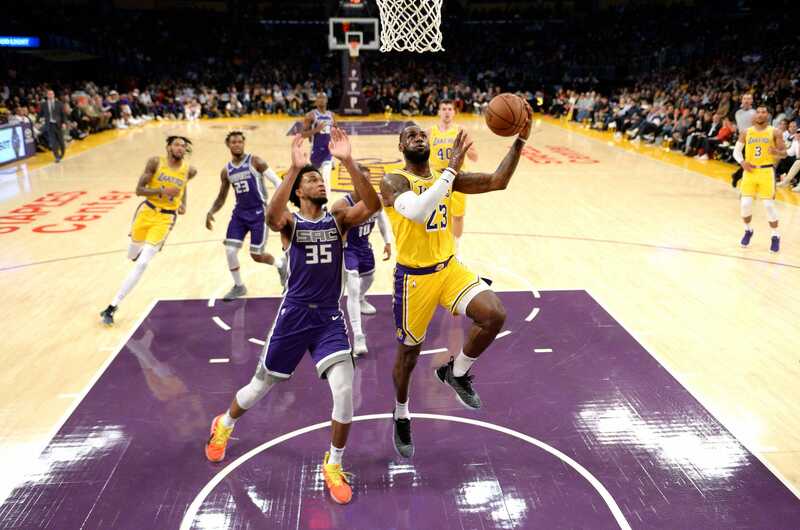 James joined the LA Lakers in July after a four-year spell with the Cleveland Cavaliers and has made headlines ever since because he opened the I Promise education facility for 240 at-risk children, hinted that he could be tempted to run for president one day, and, of course, because he remains a magician on the court – as this spell-binding self-assist clearly shows. James remains an incredible athlete. He is renowned for the dedication to his craft, for his basketball intelligence, and has even been described as a “freak athlete” by one of the NBA coaches who know him better than most. But what sort of food does this “freak” eat? Here’s everything James likes to have for breakfast, lunch, and dinner. This is LeBron James. 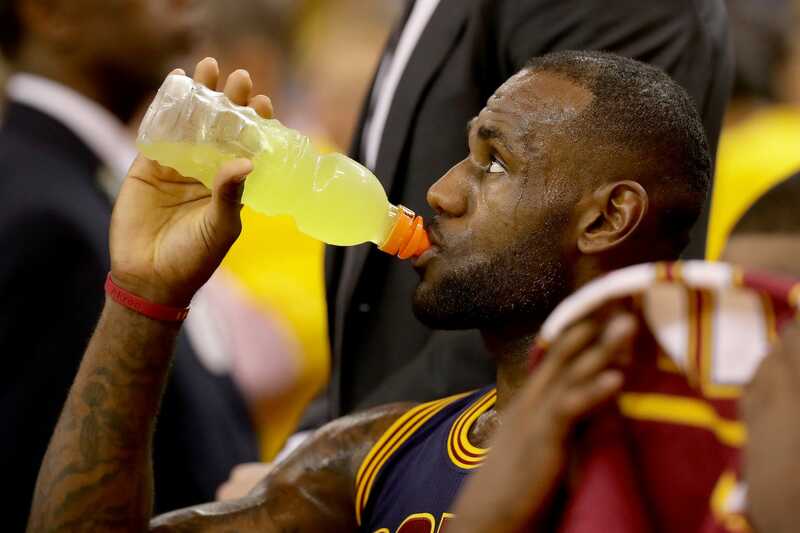 Considered the greatest NBA player of all time, James has extraordinary career averages including 27.2 points per game, 7.4 rebounds, and 7.2 assists. James is a three-time NBA champion and will be hoping for more success at the LA Lakers. James apparently spends seven-figure sums per year just looking after his body — but his favourite cereal is Fruity Pebbles, which he probably eats for breakfast on occasion. He even has his own pair of Nike shoes — the LeBron XV — in colours that honour the cereal. 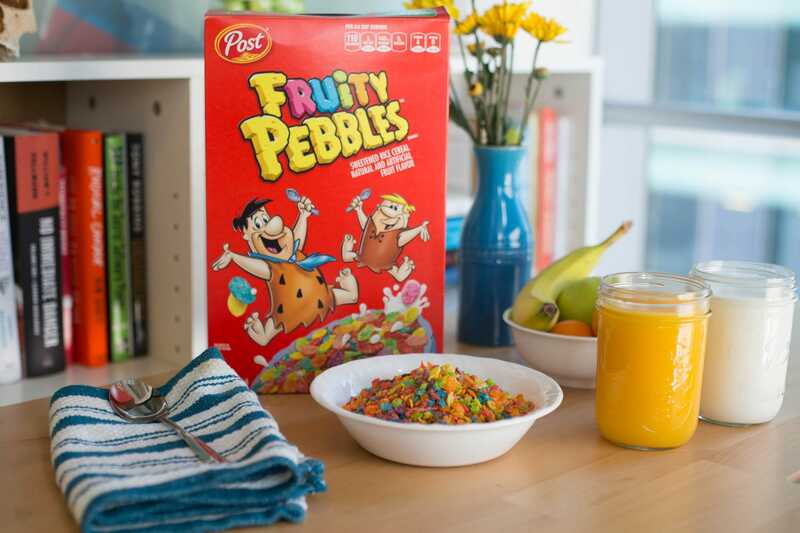 Fruity Pebbles is still one of my all time favorites. It’s unlikely he eats the sugary cereal on a daily basis, though, especially as he is known to cut down when training camp begins ahead of a gruelling new season. A healthier alternative would likely be an acai bowl, a protein bar, and a “Morning Glory” smoothie. On sugar, he recently said: “When it comes to the playoffs, it kinda slows down the process of recovery. Sometimes, the view looks as good as the food — but the omelette, bacon, and french toast he indulged in here while overlooking the sea certainly look pretty tasty. Last year, James told Business Insider that before competition, he eats chicken breast “and maybe a little pasta” because “carbs help [when] you’re going out and playing a lot of minutes.” Here, he tucks in to chicken with creamy pasta, green beans, and a side salad of nuts and leaves. He sometimes skips the carbs, though — a healthy lunch can look like his Instagram shot below, which is grilled chicken served with strawberries, mango, and cashews with an olive oil and lemon vinaigrette drizzled over arugula leaves. He certainly lets himself indulge from time to time, such as with this lobster tail, filet mignon, and spinach risotto. Easter dinner in the James household can be a real treat. Just look at this deliciousness. Even his salads can be a bit decadent — he loves lobster, and ordered this lobster salad with asparagus and mango chutney while on vacation on the Greek island of Mykonos in 2014. The restaurant even knew it was his birthday — and that he liked desserts. James is, after all, a man who once chowed down on this Oreo abomination. He has no problem serving up post-training cake. His secret ingredient? Kale. Sounds… yummy? 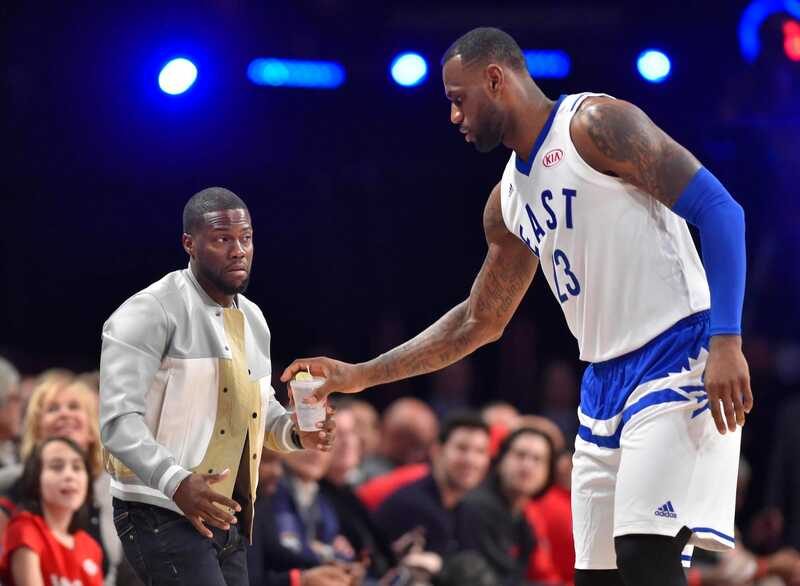 …and if you’ve got a drink he likes, he might even come over to steal a sip. The drinks don’t always end up in his mouth, though. 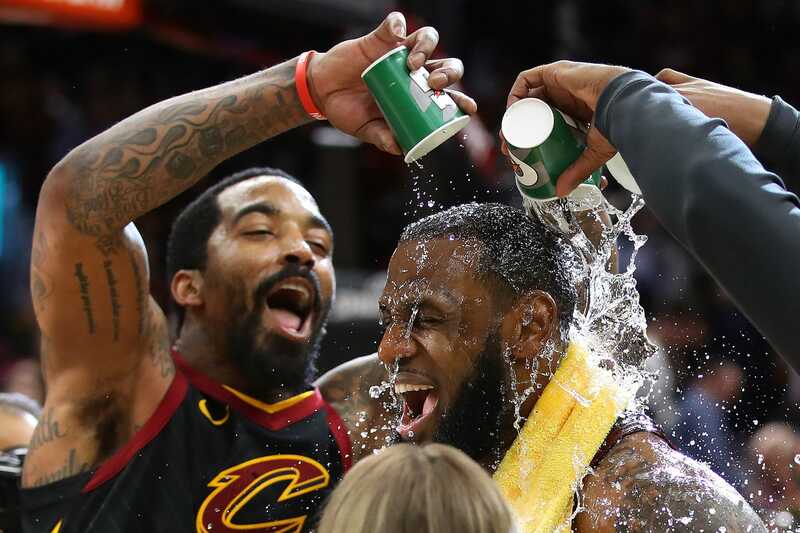 When there’s no game to prepare for, James will drink wine — and judging from the bottles he posts on Instagram, this habit may come at a cost of up to $500 a bottle. Tonight’s choice of vino with my ????????!! No games being played in this cellar of ????! 2005 Quiutarelli Giuseppe vintage ??????? ?